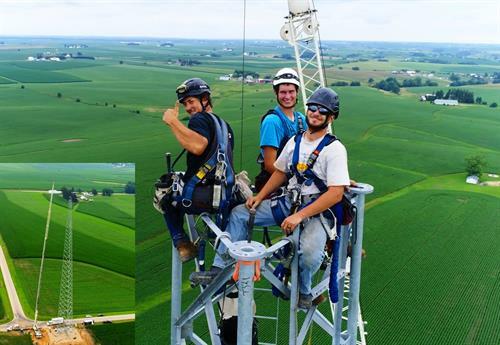 Our office is open from 8:00 am to 4:30 pm, Monday-Friday, or by appointment. 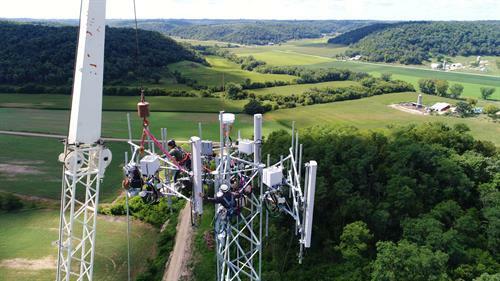 TOWER TECHNOLOGIES, LLC was formed in 2002 by rock climbers with a passion for climbing. 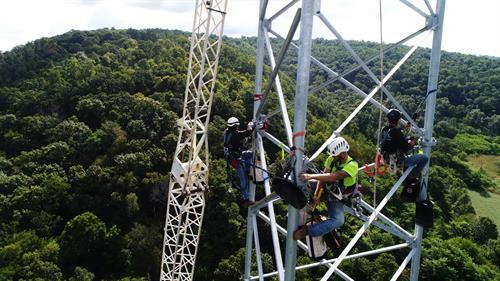 Recognizing an immediate need for new safety and quality standards in the tower industry, Tower Technologies, LLC was formed to lead by example with the foundation of “Setting New Standards for Safety and Quality”, to break the mold of a “typical tower company”. 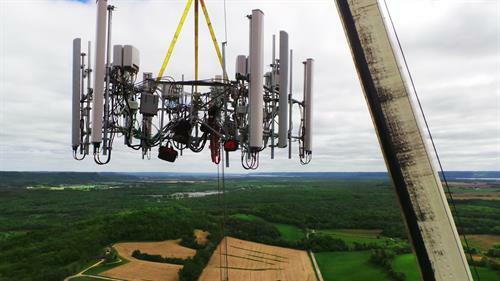 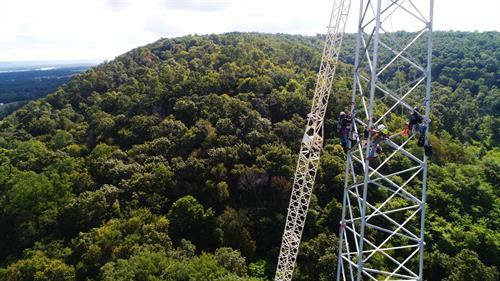 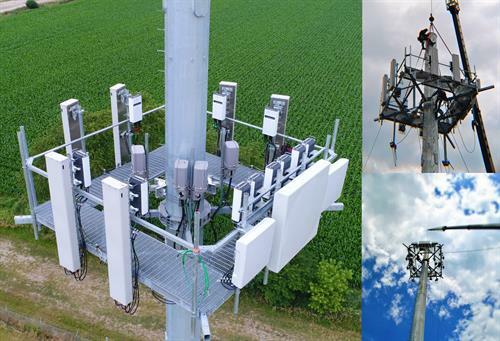 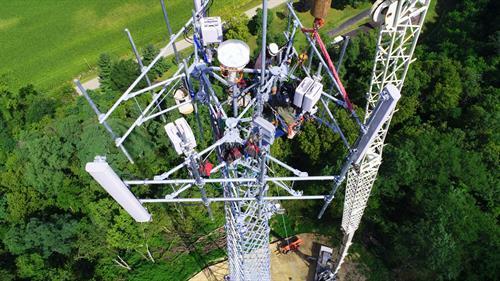 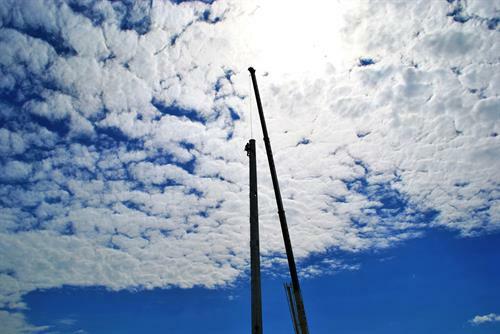 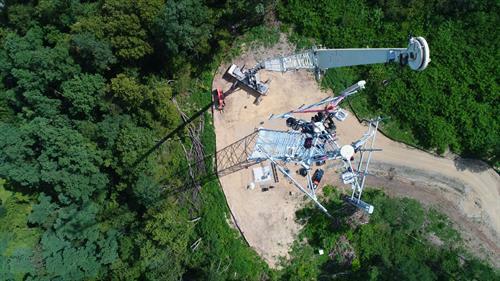 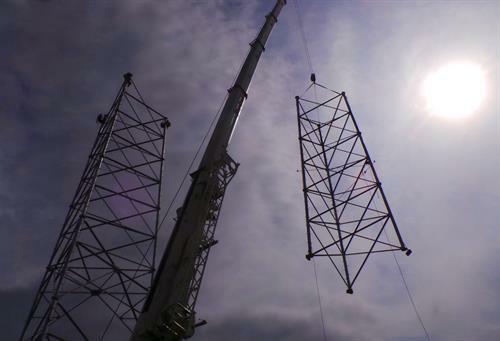 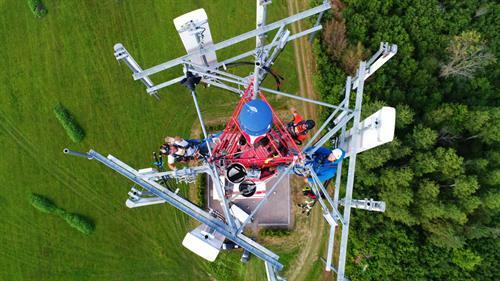 Tower Technologies, LLC is recognized as a leading Midwest communications tower construction company capable of performing a wide variety of construction services, from raw land tower sites, network upgrades and tower inspections.